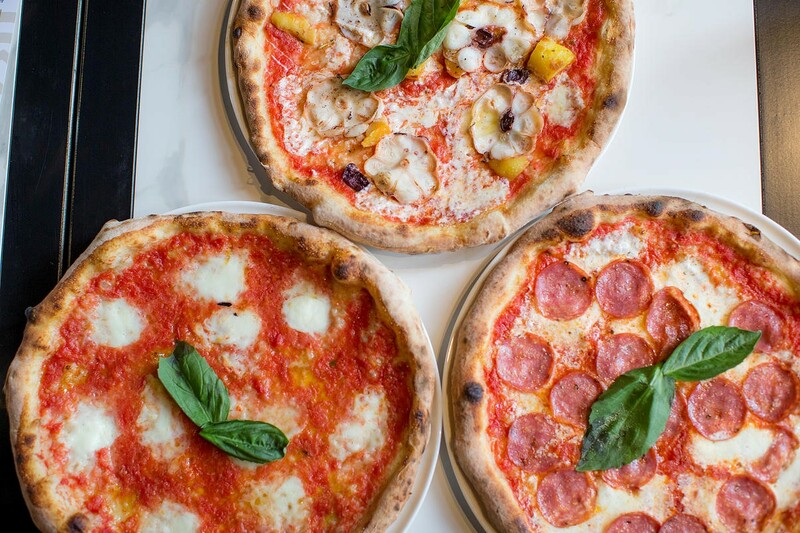 It’s tough to stand out in a restaurant-centric city such as New York, but Adoro Lei in the Hudson Square neighborhood does just that by whipping up an eclectic blend of art, music and everybody’s favorite, pizza. 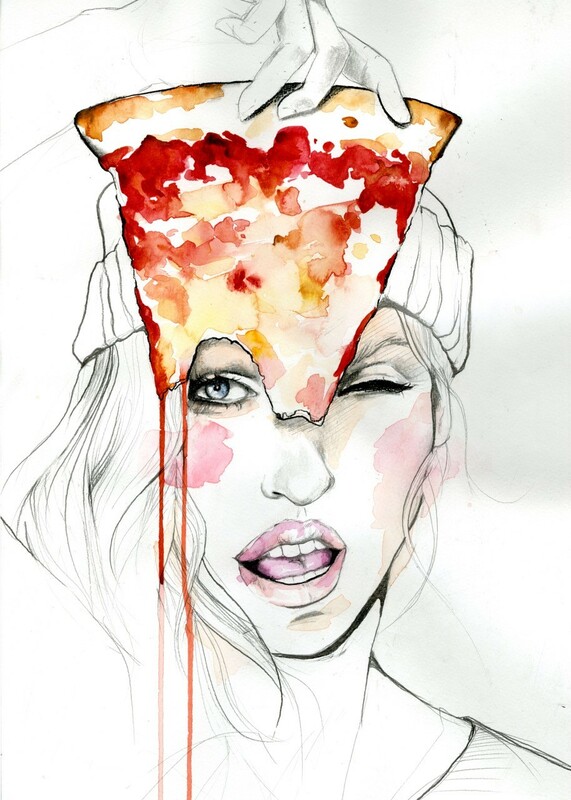 “Who doesn’t love pizza?” the eatery’s Creative Director Michael DiBugnara told Modern Restaurant Management magazine. In this video interview with MRM News, he discusses the background of the restaurant as well as the importance of creativity in establishing a brand. Focusing on detail and a theme of sensual adoration, the concept for Adoro Lei slowly came to life with the help of creatives such as artist Dessie Jackson, whose distinctive artwork sets the tone, Christina Minasian, who designed the uniforms, and, of course, Chef Mario Gentile. 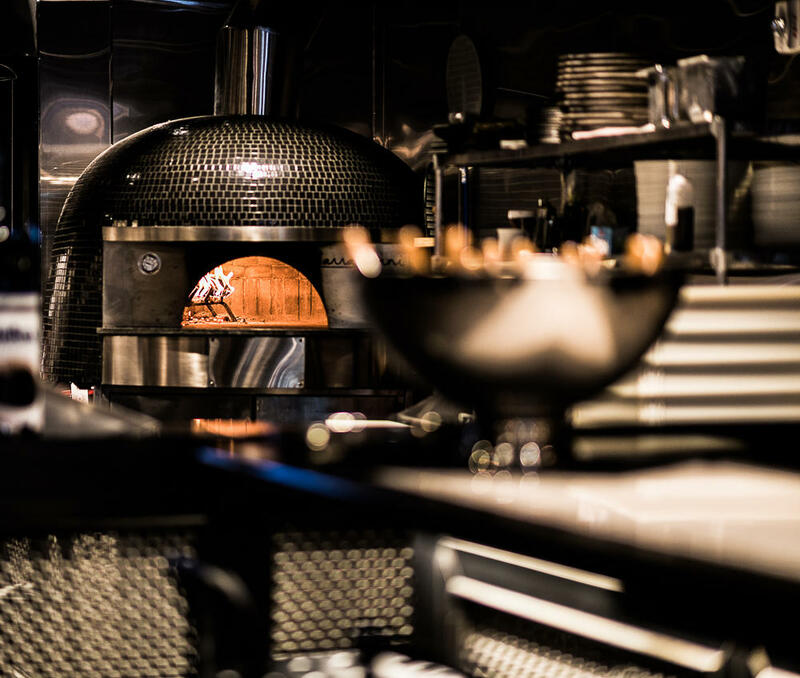 Adoro Lei is DiBugnara’s first foray into the restaurant industry and he maintains a day job, while spending weekends and evenings elevating the traditional pizza experience. Kevin Freibott is Modern Restaurant Management's Multimedia Coordinator.